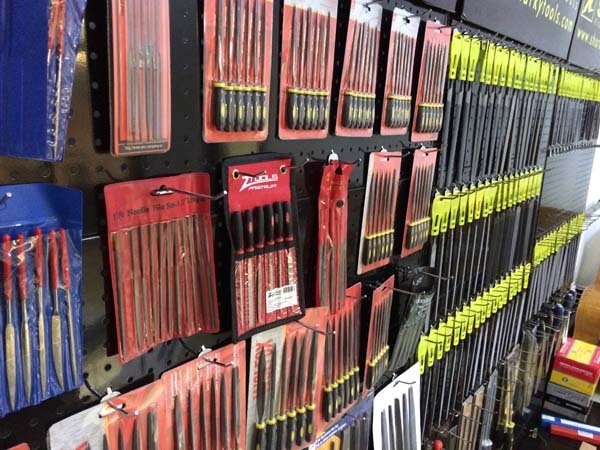 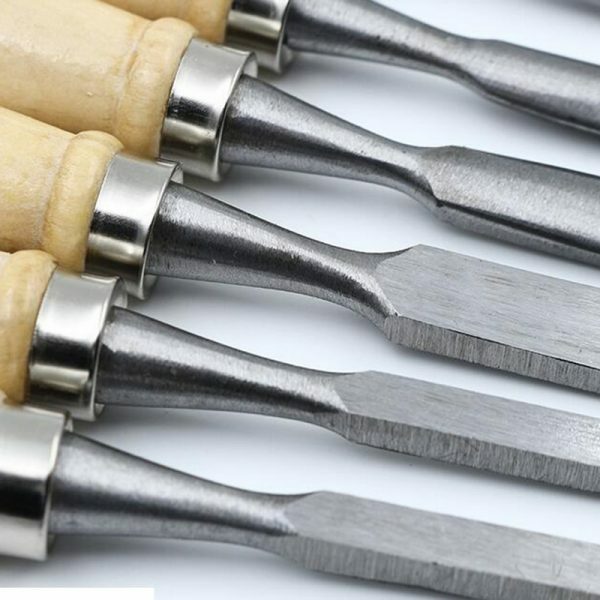 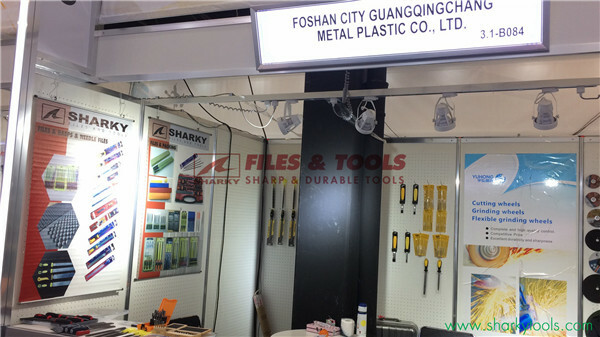 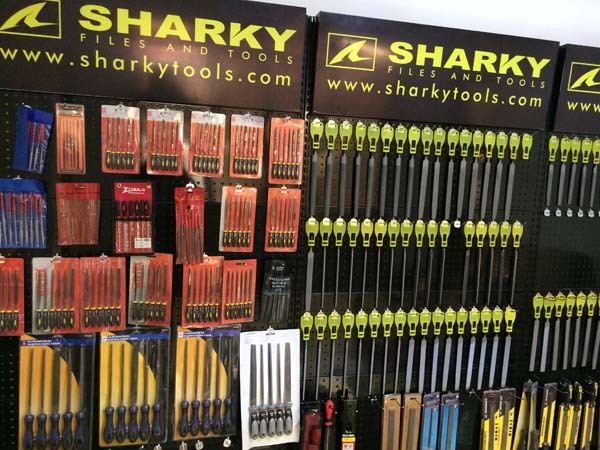 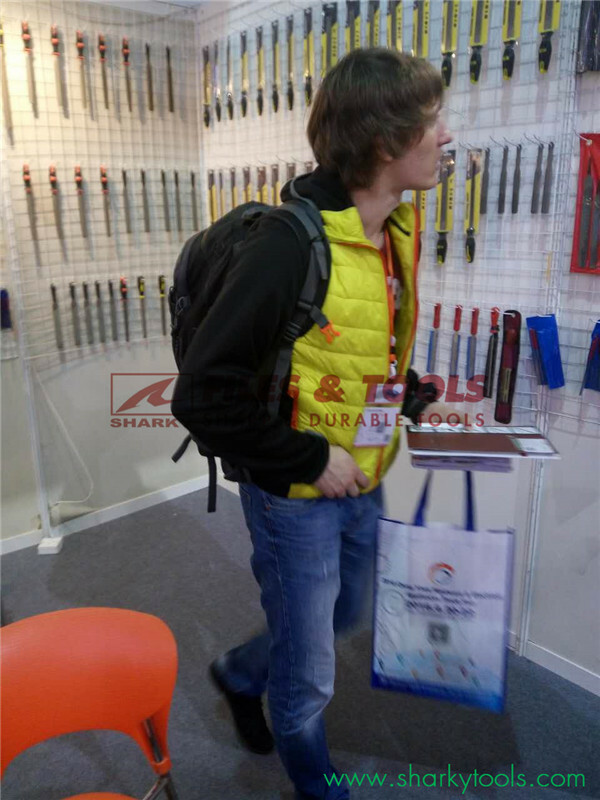 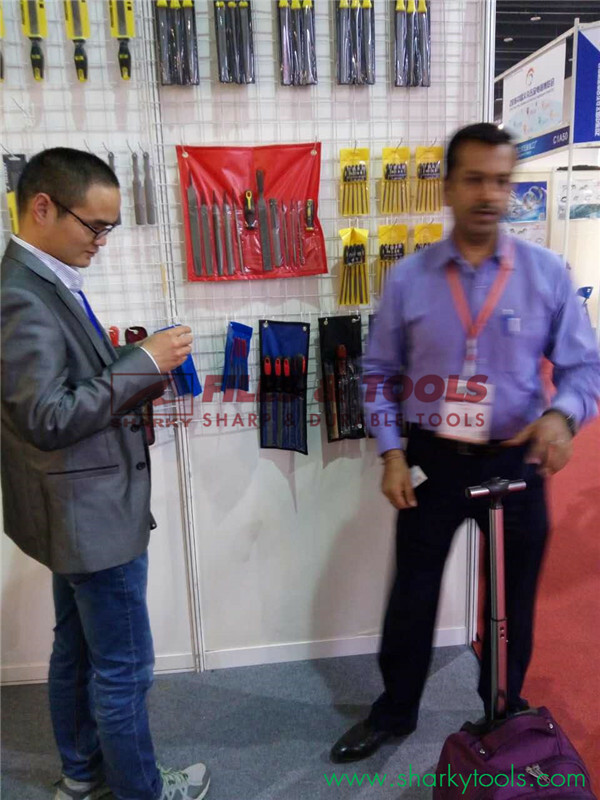 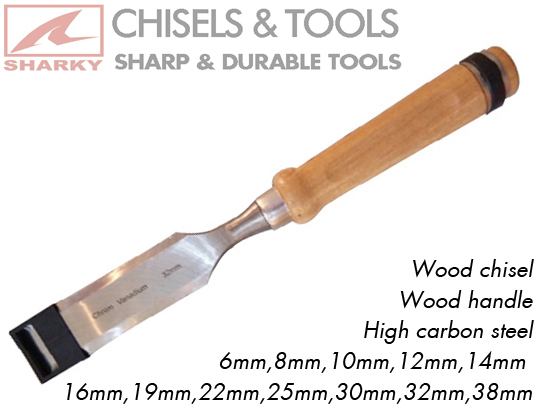 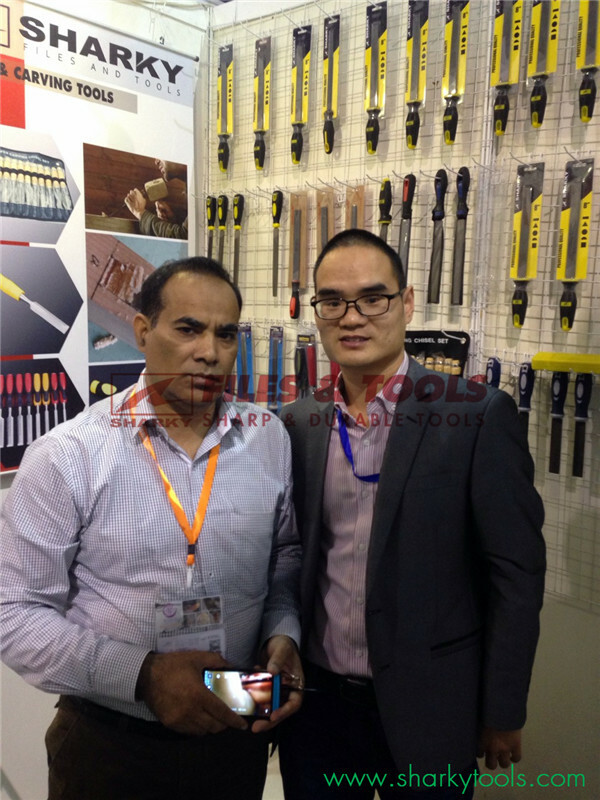 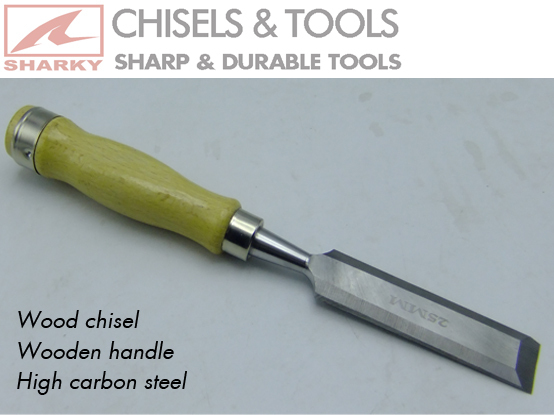 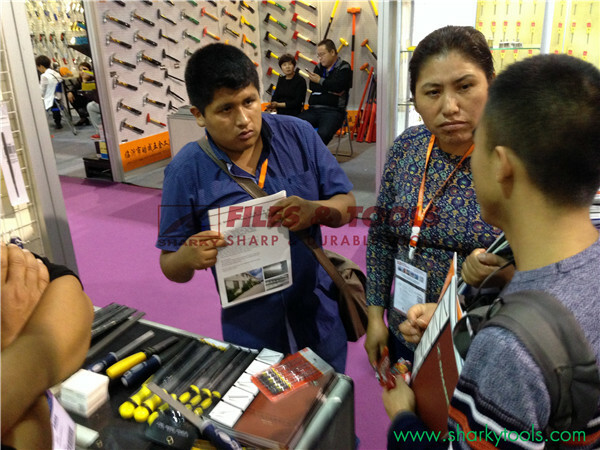 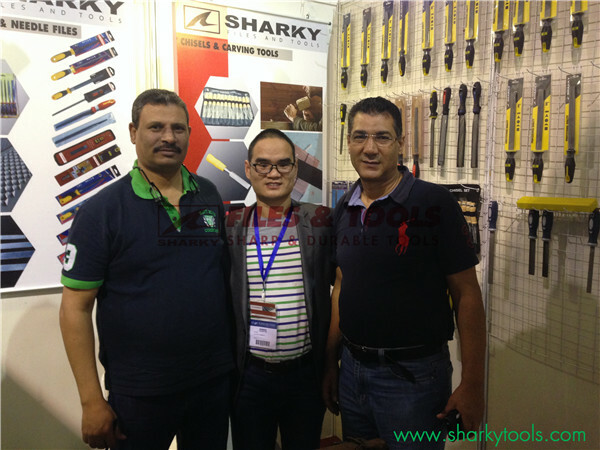 SHARKY TOOLS have helped many big and small dealers to develop their own chiselsproduct line, for the most suitable material, the most popular handle types andpacking ways.The SHARKY chisels won good fame and help many wood workers and DIYerseven many household women to finish their work with pleasure and positive experiences. 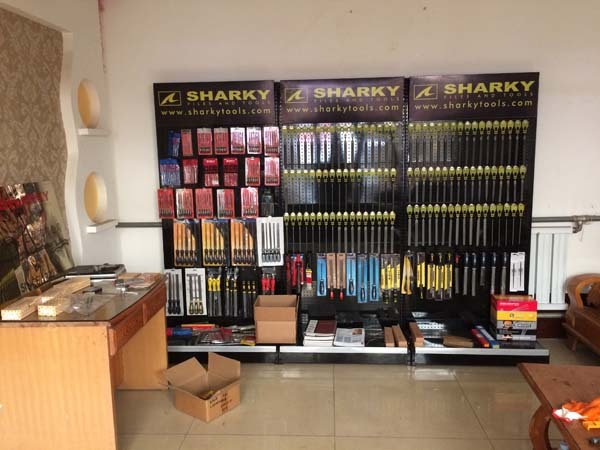 Varies packing types are available for OEM orders. 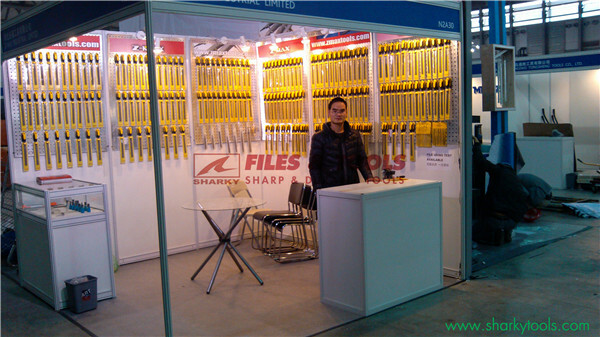 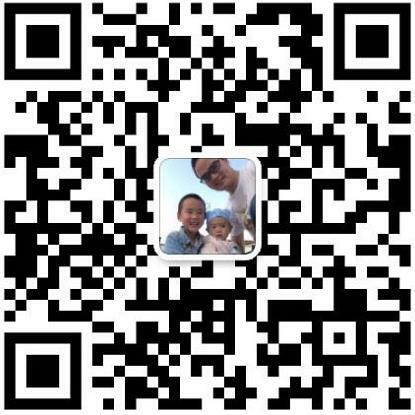 Wide range of the blade length are available, such as, 6mm,8mm,10mm,12mm,14mm,16mm,19mm,22mm,25mm,30mm,32mm,38mm. 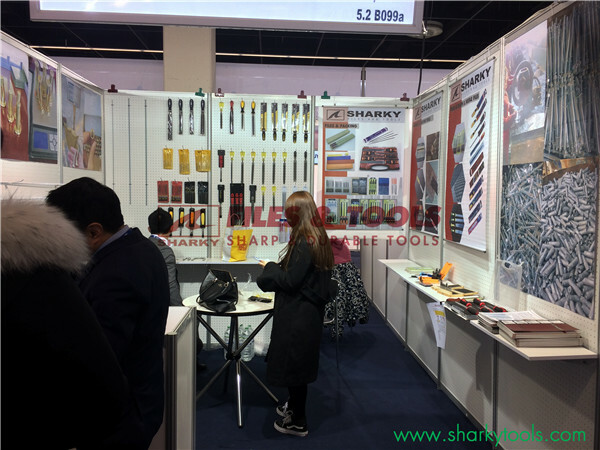 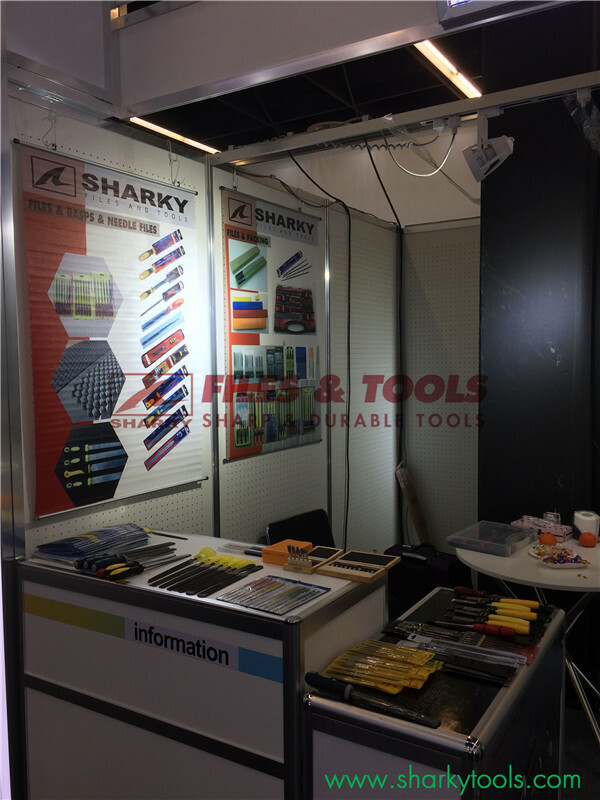 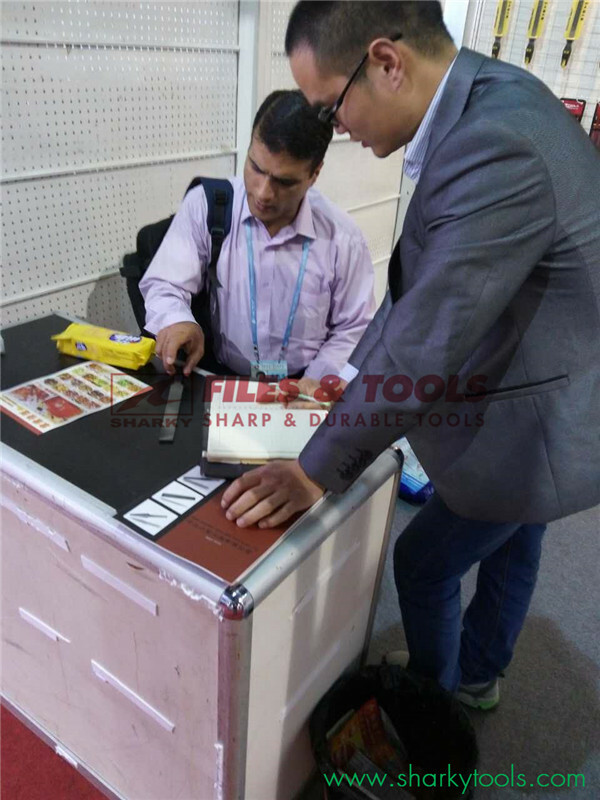 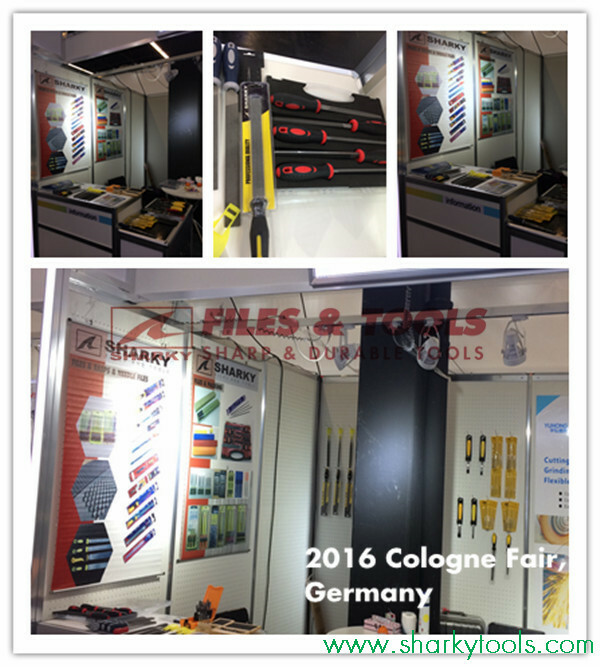 SHARKY TOOLS quality wood chisels manufactured fromhigh carbon steel, chrome vanadium steel, specialhigh grade tool steel.BS, DIN, ISO etc. 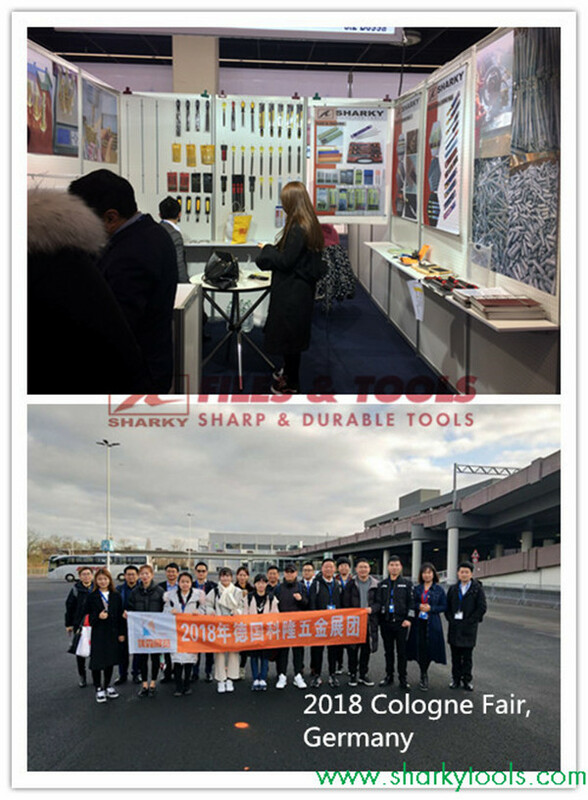 standard are available for ourchisels.Varies handles can be selected for differentchisels.The handles, the blade shapes and sizes, and thefinal packing ways can be customized.